A one-time price of $22.99 will be added to your order. 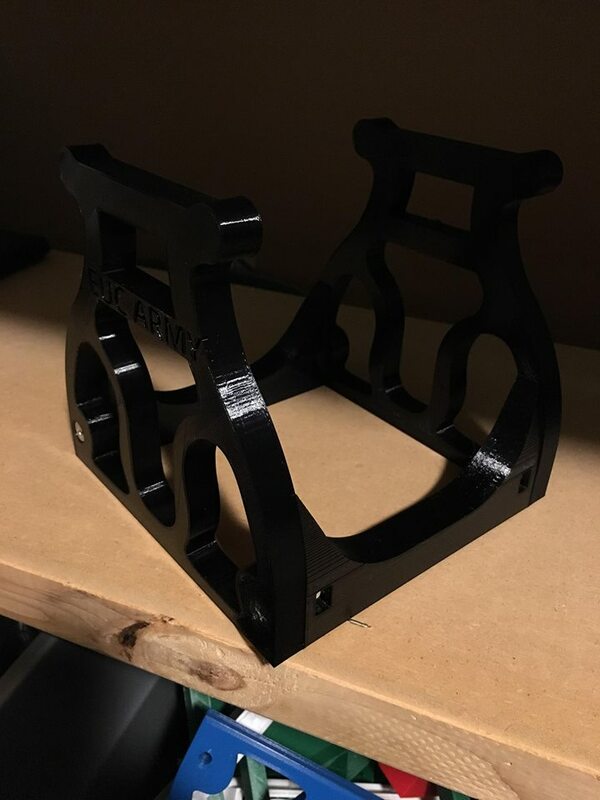 2.1 EUC stand, designed by EU Guy, modified by EUC Army, 3D printed in PLA. 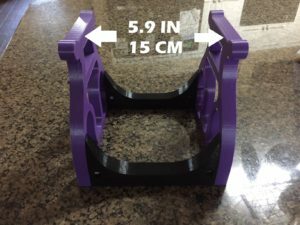 Supports weight of up to 60 pounds. Comes disassembled, simply attach four included stainless steel bolts. Only ship to continental US with standard shipping. Outside US must pay actual shipping cost via USPS. Contact duf@eucarmy.com for details on foreign shipment. 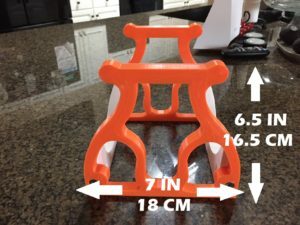 This stand has RECESSED lettering and is designed to also work with the portable stand support so you can easily take the stand on the go with no tools!